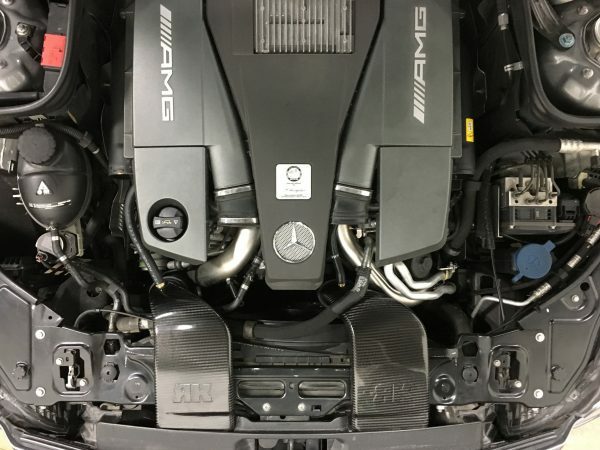 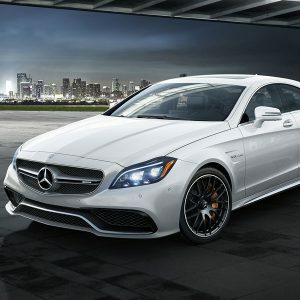 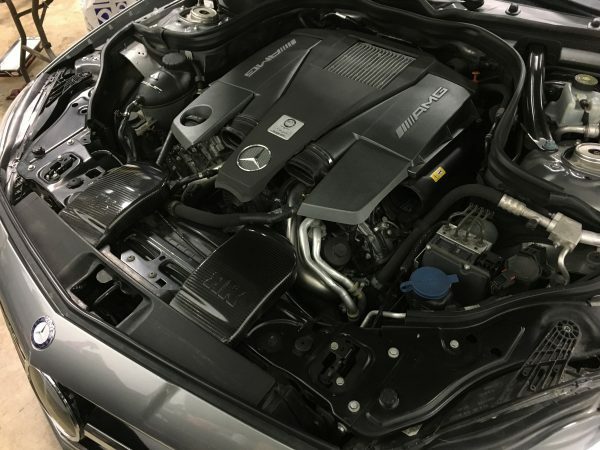 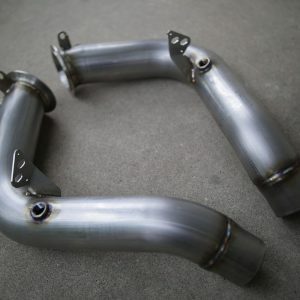 Our RK Autowerks in house designed CLS63 AMG Bi-Turbo Intakes were developed using state of the art methodology followed by extensive road testing. 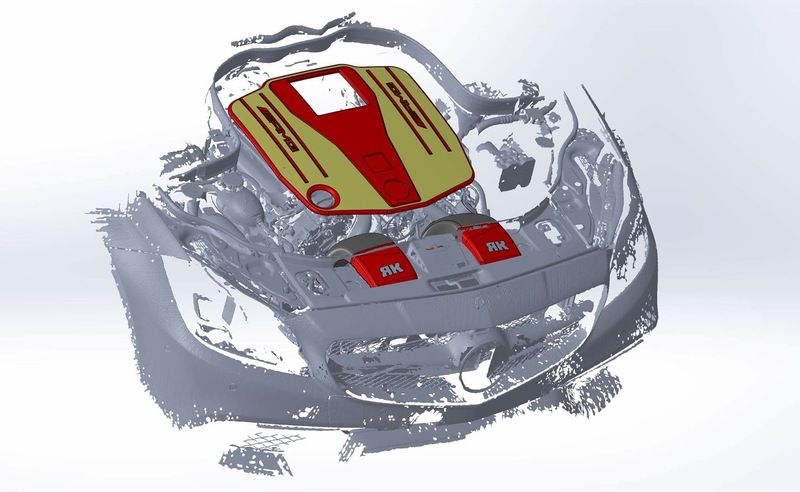 A complete engine bay scan was taken to ensure fitment is perfect and all of the allowable space is used to increase the amount of flow introduced to the engine. 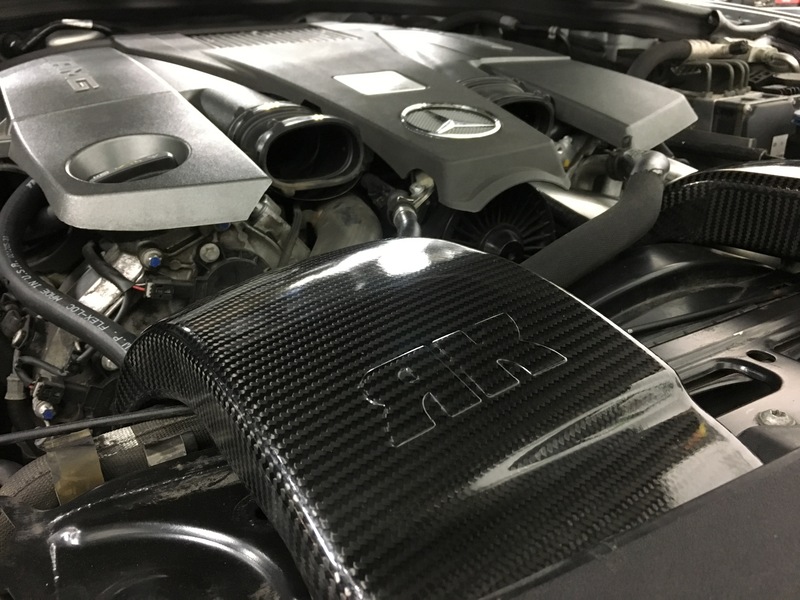 The final product is a beautiful pair of carbon fiber intakes that sit infront of the engine, not ontop, greatly reducing heat soak. 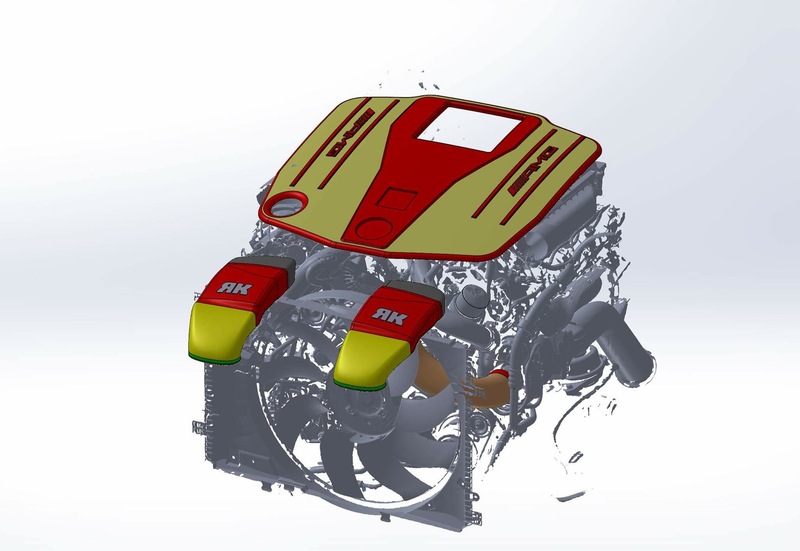 Another significant benefit of these intakes is the reduction in bends when compared to the stock configuration. 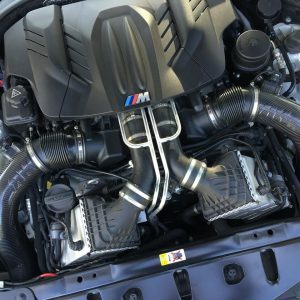 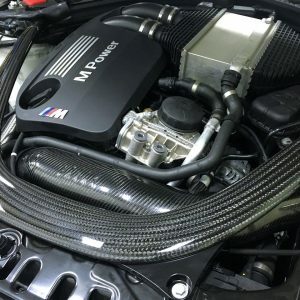 The simplicity of our intakes results in a performance benefit of 20-30+ HP gained.